BLAZING FAST, EXTREMELY SECURE, HIGHLY RELIABLE AND VERY AFFORDABLE WEB HOSTING THAT WILL GROW AS YOU DO! 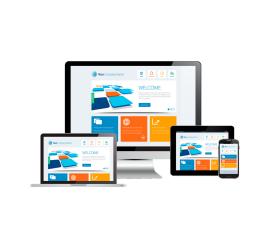 EYE-CATCHING, EFFECTIVE , ALL SYSTEMS GO WEBSITES THAT FIT YOUR SPECIFIC WANTS AND NEEDS! FROM JUMP-START TO eCOM. OPTIMIZATION TO THE Nth DEGREE TO GET YOU UP IN THE RANKS! 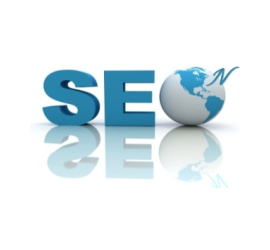 FROM ON-SITE TO COMPLETE SEO SOLUTIONS AND MORE. * Leave off the domain extension to check the availability of ALL domain extensions. 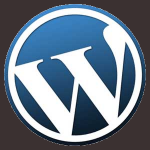 Domain Registration Includes a FREE Guru Sitebuilder Website! 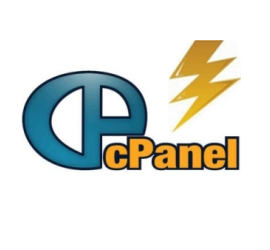 Or pick a Professional cPanel Web Hosting Plan. Domain Warden™ Whois privacy protection is FREE for the first year! ($8.99/year upon renewal). For more information, please visit DomainWarden.net. You can view all of our services by clicking HERE.